LendingTree ranks the Washington metro area No. 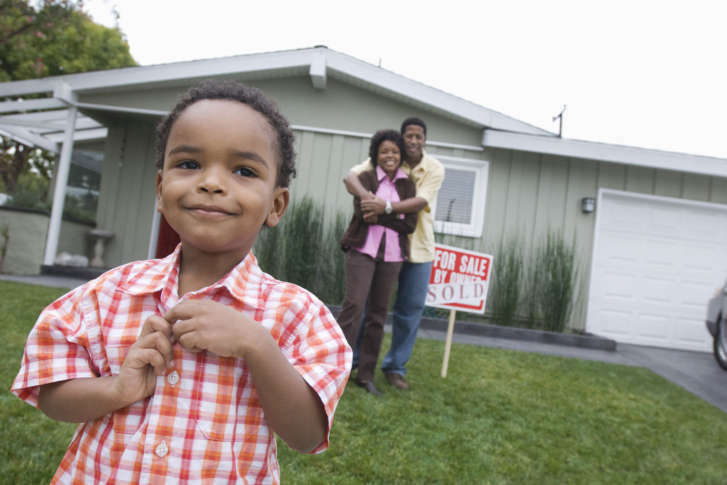 9 for foreign-born homeownership, with a rate of 14.3 percent. 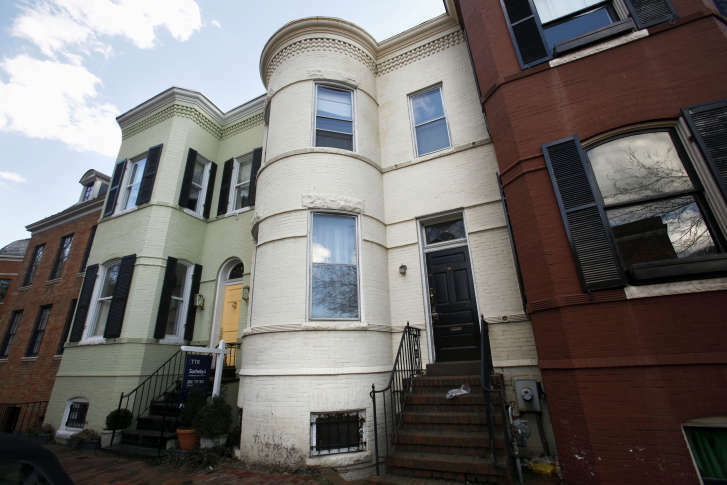 The overall homeownership rate in the Washington metro is 63.6 percent. 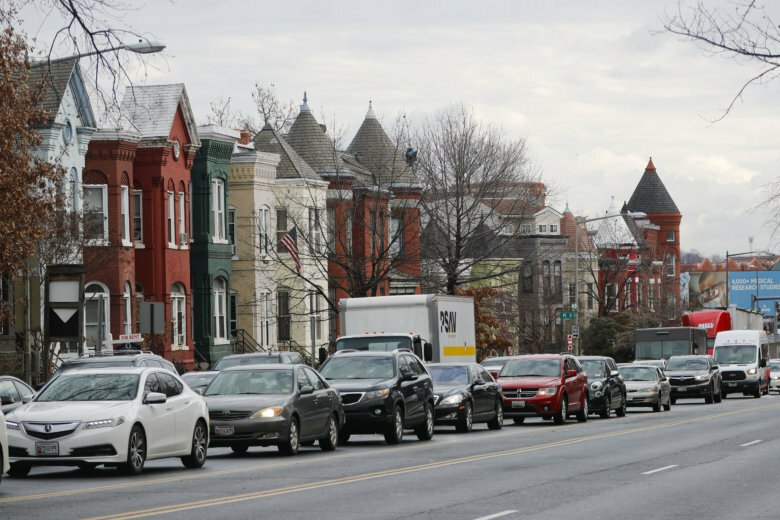 For many millennials in the D.C. area, there are a number of barriers holding back their homebuying process, such as student loan debt, inability to make the down payment, and overall affordability issues in an increasingly expensive housing market. Across the U.S., white households are more likely to own their homes than minority households, but the gap in the D.C. area is much smaller than almost anywhere else. 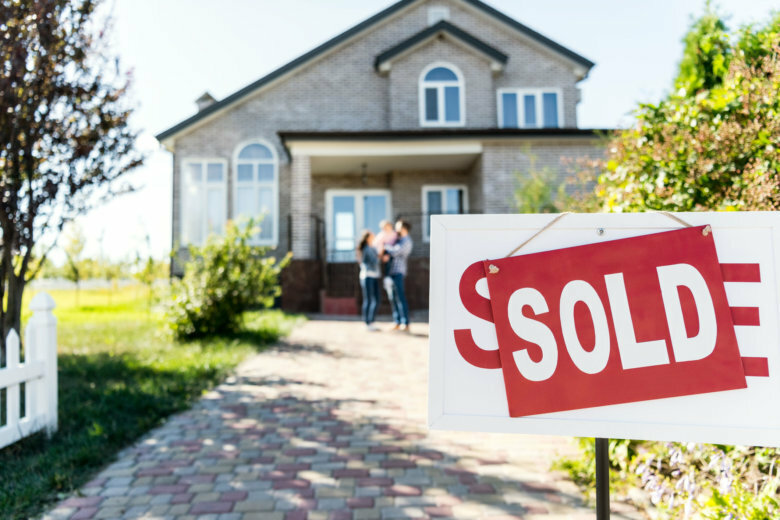 For many homeowners in Northern Virginia, things are looking up this spring season. 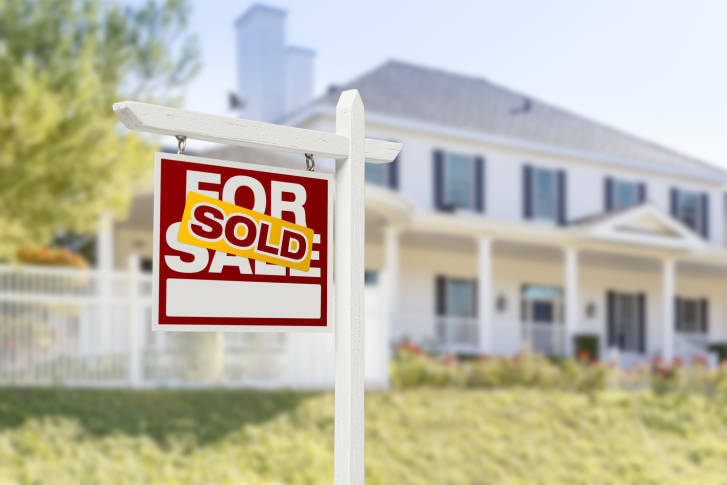 Across the country, nearly 10 percent of homeowners with a mortgage still owe the bank more than they could sell their homes, but recent numbers show an improving outlook.